Forget clumsy CD labels that peel and cause your CDs and DVDs to get stuck in the player. 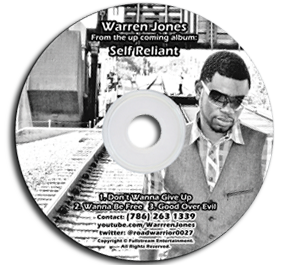 Let us design your CD cover artwork, ready to print directly on your disc! You need an attractive and effective CD cover which perfectly communicates the concept and vision of your CD. With fast turn-around time (less than 2 days) in whatever format your printer requires, you will have the CD cover you've been looking for to set you apart in today's marketplace.